I became a fan of his music after sharing with you last year's nocturnal // interlude, and once again he delivers another mellow and introspective gem packed with tons of emotion and melancholia. Really enjoying his warm vocals flowing over the chilled out instrumental packed with groovy guitar riffs and an infectious beat. 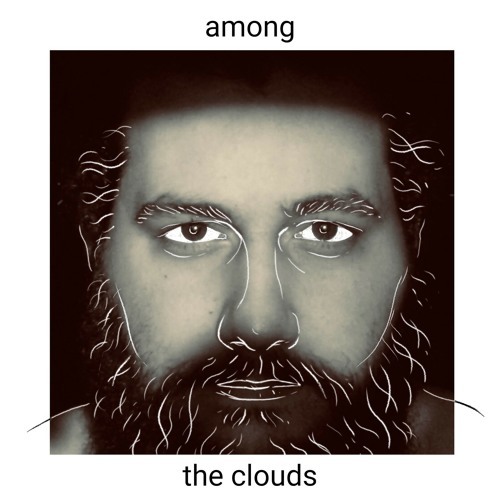 among the clouds is a lovely piece of indie-folk music with haunting harmonies, emotive vocals and an overall dreamy atmospere. Check it out below!